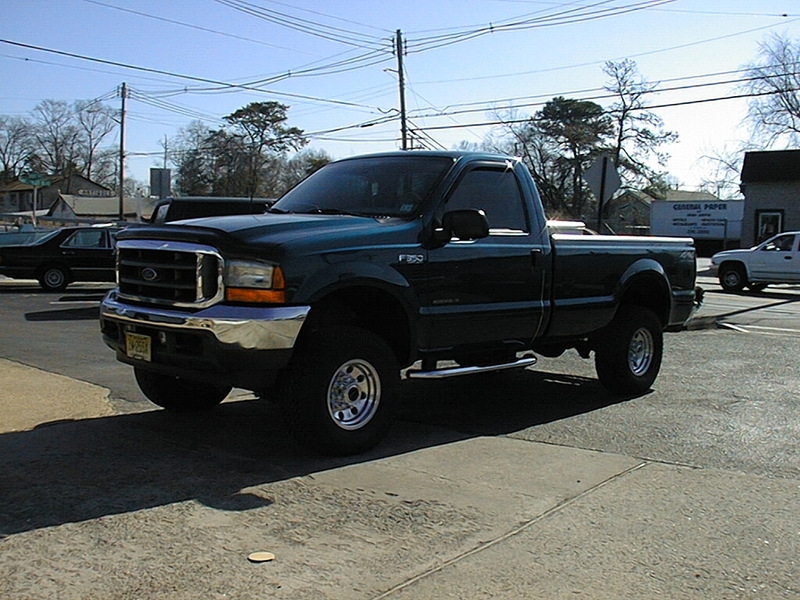 Hollywood 4x4 & Offroad has been started by a group of people from the Point Pleasant, New Jersey area. Currently our membership is at 20 members and growing. 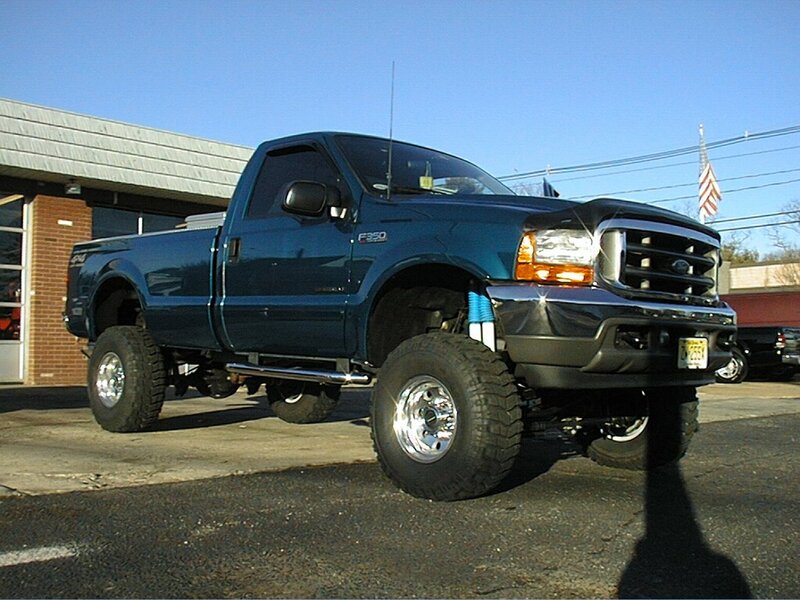 All of our members have one main goal, to build a bigger and better truck. Any work that has been done to our members' rides has been done at Hollywood Auto Service, Point Pleasant. Hollywood is a repair shop that has been in business for 20+ years, with the same staff, and is a full service repair facility that includes all aspects of auto repair, engine repalcement, and custom exhaust work. If you would like more information about Hollywood, please e-mail us for more info. Check out our Photo page to see more.